Hello, there! Happy almost-Christmas! 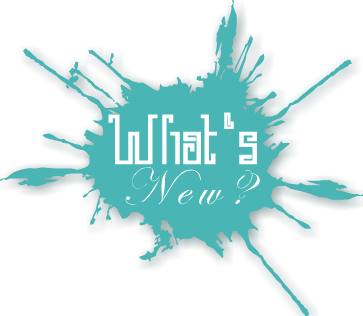 It's been a while, but I'm back with my What's New? posts. I've found so many great books these past days, and I can't wait to read them. 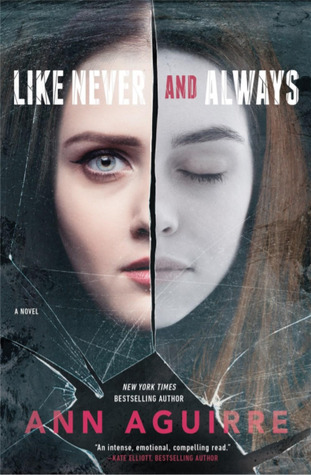 One of them is Like Never and Always by Ann Aguirre. To be honest, I've never read a book by her, but I've heard all of them are amazing. This book sounds really interesting (though I smell a love triangle and *sighs*) I'm really forward to it!